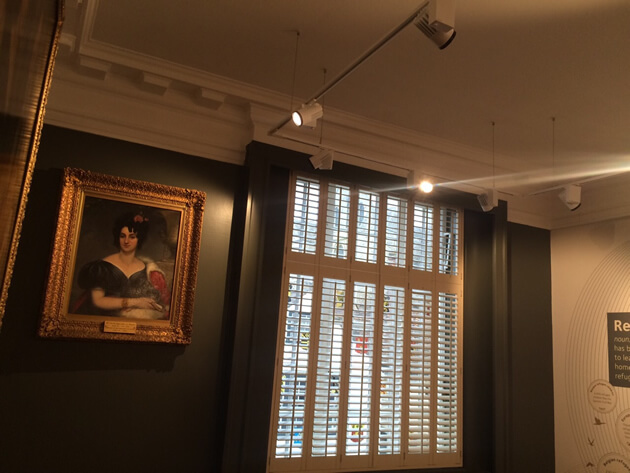 This month we found ourselves fitting shutters for The Huguenot Museum in Rochester, Kent. This was a very interesting project which included not only shutters for the windows, but track system door shutters to help break up the rooms and create privacy. 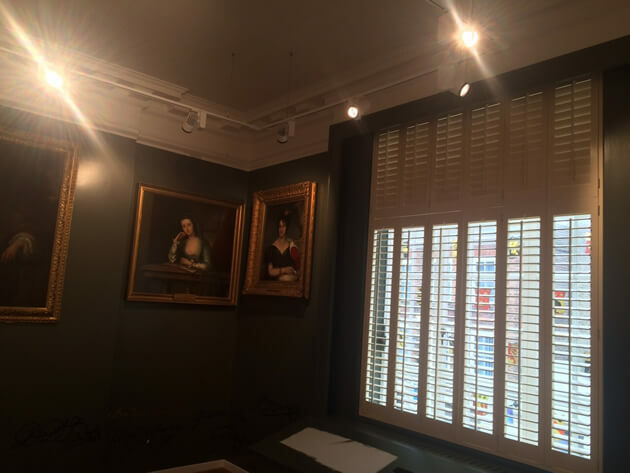 The shutters needed to not only function correctly but really look great, as this is an attraction open to the public and tourists. 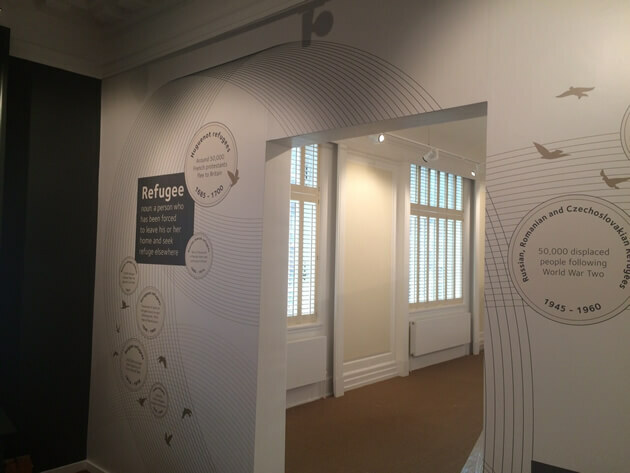 The Huguenot Museum tells the story of the flight of Huguenots to Britain and also demonstrates their contributions to modern Britain! They plan to open their doors in summer 2015. We used shutters from our Cuba Range in a Tier on Tier style which gives complete control of light and privacy whenever needed. 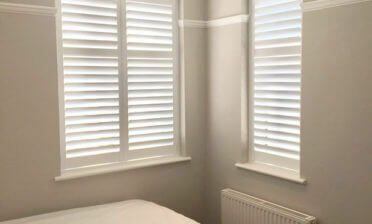 They are completed using 64mm louvres and centre tilt rods for adjustment of the louvres. They were finished in the colour Butter with Bisque hinges. 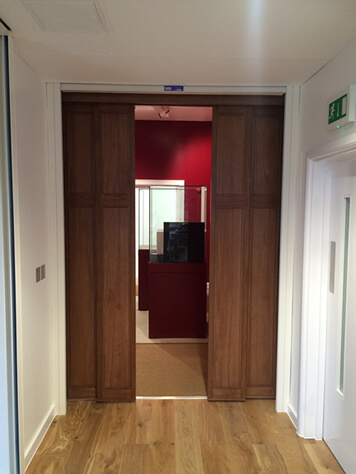 Another important part of the job was fitting the track system shutters to act as a room divider. 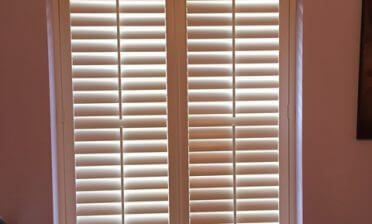 These are solid double raised “shaker style” shutters finished in rich walnut which looks fantastic in the setting. 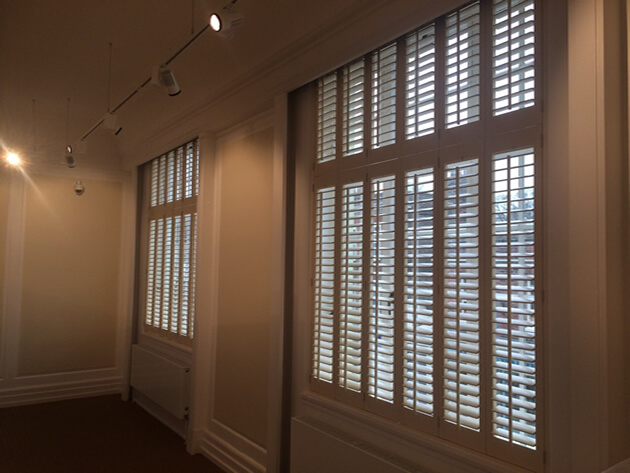 The material used to create the track system shutters is taken from our Fiji Range which is a full bodied hardwood renowned for its rigidity, so perfect for the job!